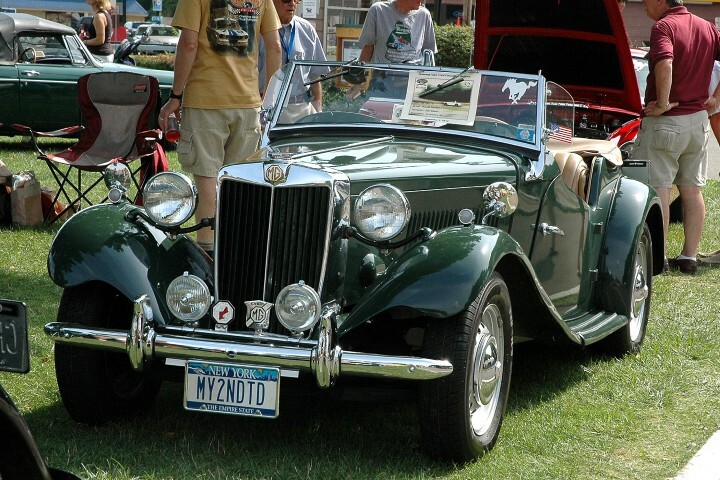 This is the 14th of just 536 Mark II Tigers built. It is one of very few painted Commodore Blue and has a number of rare LAT performance options; hard top, LAT 70 wheels, oil pressure gauge, LAT 8 Valve covers, LAT 6 Traction bars, LAT 4 Tiger oil pan, LAT 1 kit, LAT 50 limited slip rear. Mark II's have several features that set them apart from Mark I and Mark IA Tigers; most notably a Ford 289 in place of the 260. Mark II cars can be easily identified by their "egg crate" grill. This car was purchased from an estate on Long Island in 2009, where it had been sitting under piles clutter since 1984. There are 30,000 original miles on the odometer. 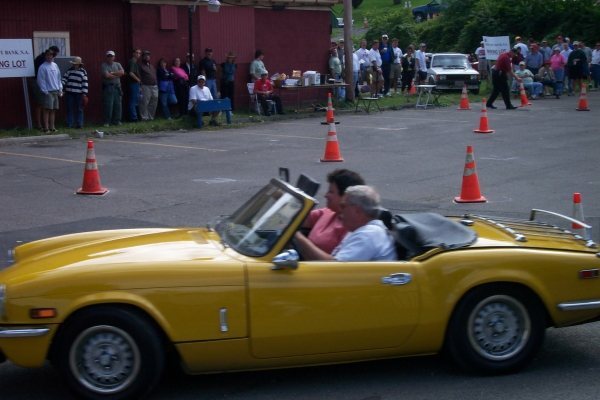 I purchased the car in 1973 from a fellow that used the car as his daily driver to include ski trips to the northeast. Needless to say the salt didn't do the car much good. When I purchased the car it had around 40,000 miles on it and today it has exceeded 200,000 miles. I restored ol yeller in 1990 and the restoration is still great 23 years later. 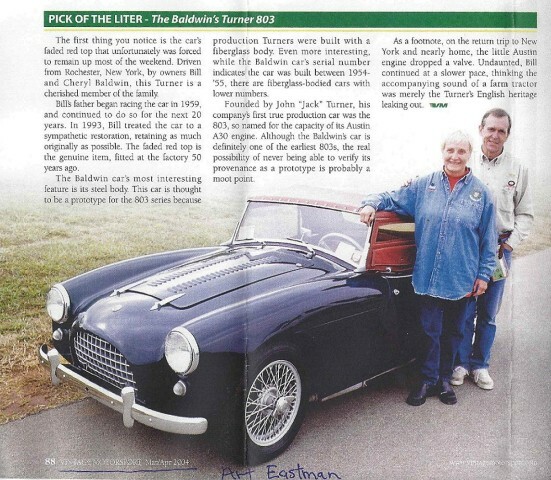 The car has won numerous Concours d'Elegance Awards including Best in Show at your event in 2003. 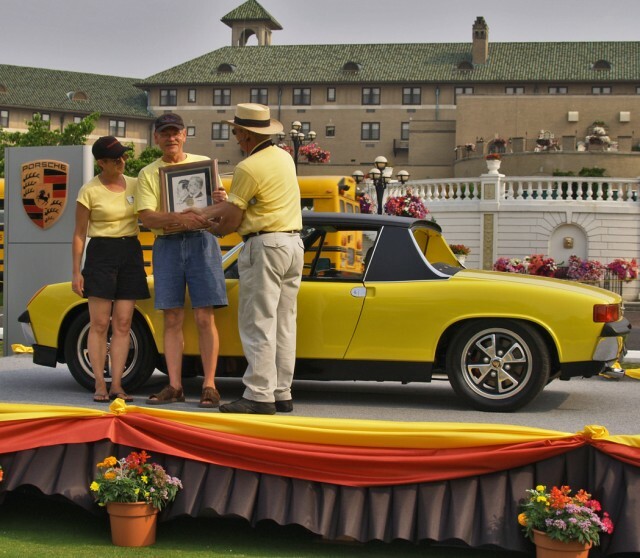 It was also a Division Winner at the 50th Porsche Parade in Hershey Pa. in 2005. 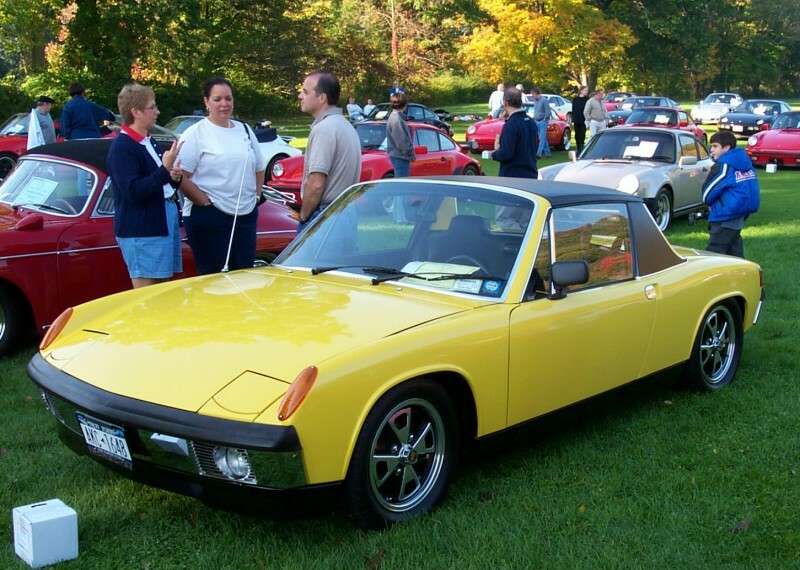 This little old 914 has been part of my life for 40 years now and my wife and I still love to drive her as much as possible. 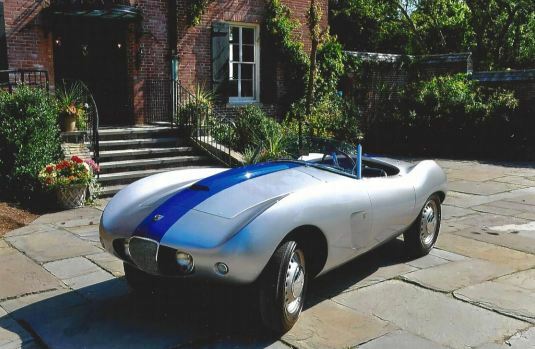 The first Berkeley Sports model was designed by Lawrence Bond, who also made the successful Bond Minicar. He was also close friends of the builder of the AC Bristol. 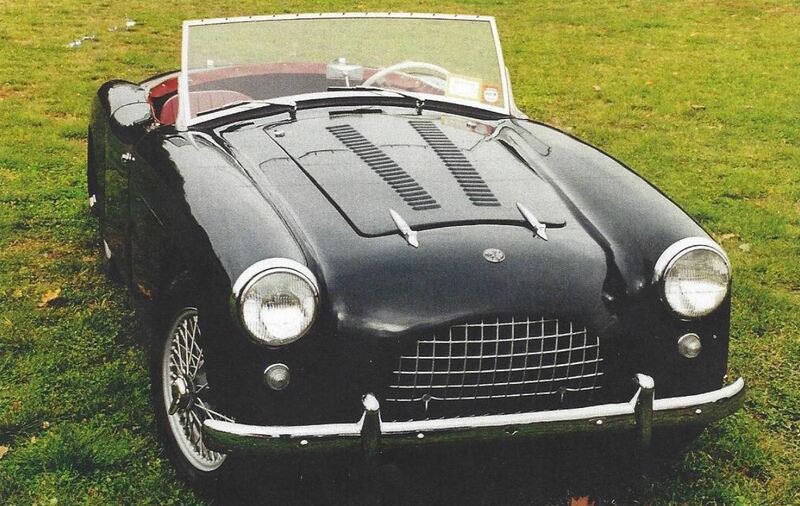 The Berkeley was an attractive little 2-seater roadster in the best British tradition, but also unusually advanced, as it was the first production car in the world with an unitary fiberglass construction. 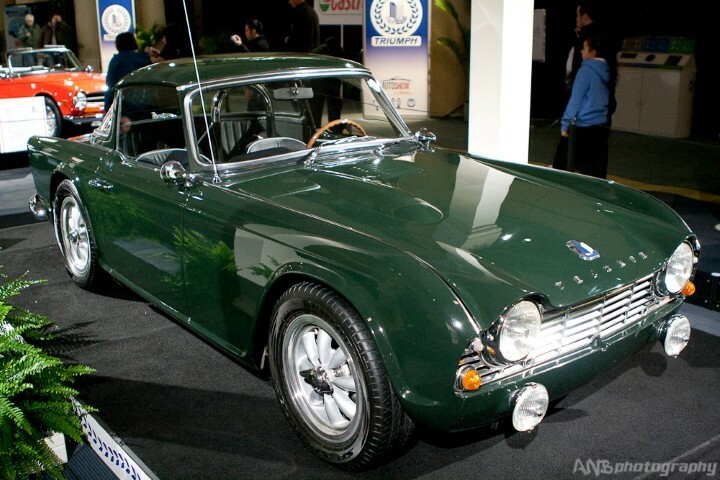 Other advanced aspects were the independent front and rear suspension by coil springs and the transverse engine with front wheel drive arrangement. The engine came from motorcycle manufacturer Anzani and was a 2-cylinder 2-stroke unit displacing 322 cc which drove the front wheels by chain. 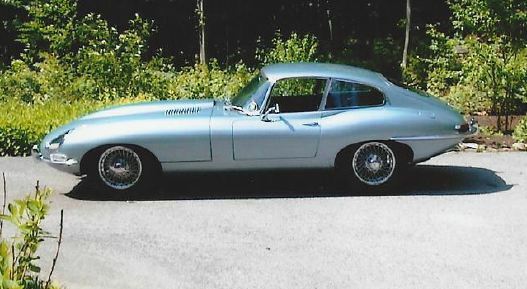 The first model was introduced in 1956 and known as the B60, indicating its top speed of 60 mph (96 kph), or internally as the SA322. It measured only 122 x 52 x 44 in. 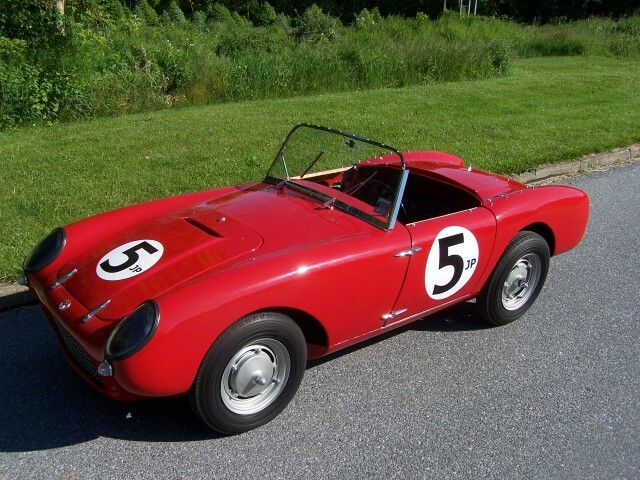 (length x width x height) and weighed about 600 lbs.. From the outside it appeared as sort of a scale model of the AC Ace (or Cobra if you prefer) with faired-in headlights. At the start of 1957 the Anzani unit was replaced by a 328 cc Excelsior Talisman 2-stroke twin which performed better. Engine power increased from 15 to 18 hp and top speed was now around 65 mph (105 kph). 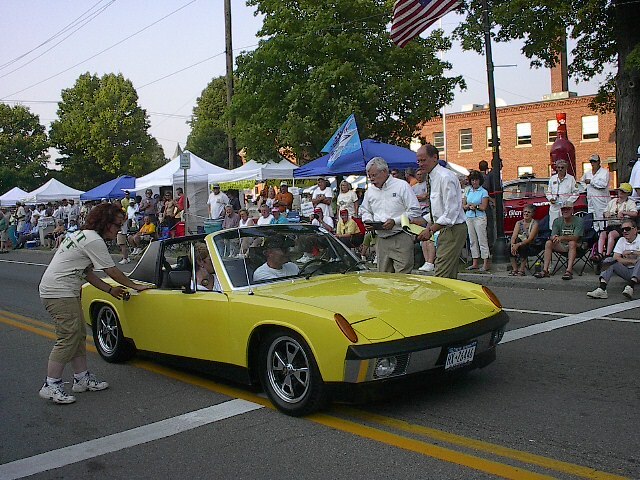 It was referred to as the SE328 (later as B65) and it became the most successful 4-wheeled Berkeley model at 1422 units produced. 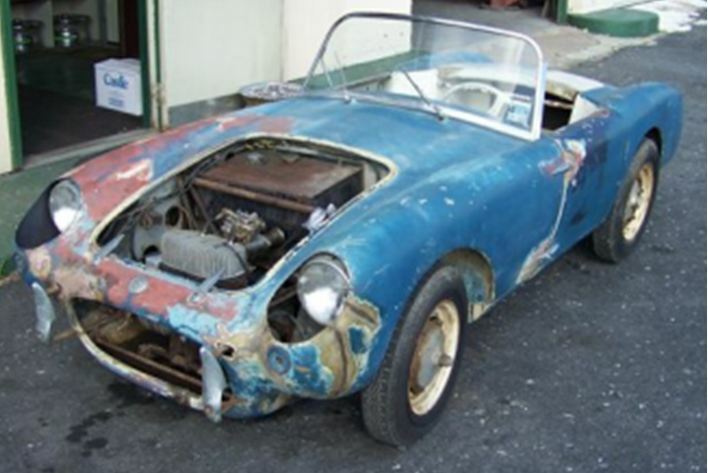 The end for Berkeley was the introduction of the Austin-Healey Sprite in 1958, which offered a larger, full metal bodied sportscar with a 4-cylinder 4-stroke engine for nearly the same price. This considerably reduced the interest in the SE328 and effectively meant the end for these cars. 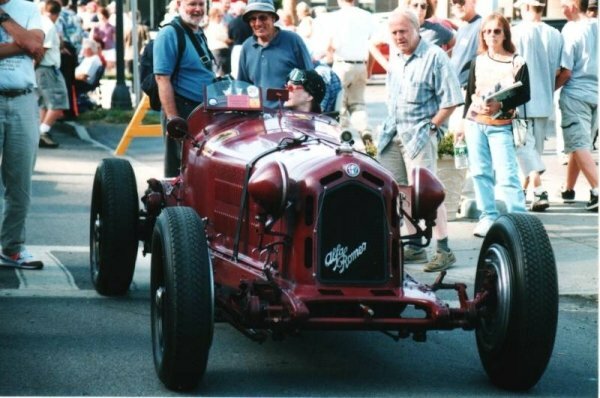 During the short production period, and long after that, the Berkeley sports cars were used in all sorts of competitions, often surprising the more "mature" competition by their vigor and prowess. As far as minicars went, you couldn't get anything more sporty, than a Berkeley, and this still attracts enthusiasts to these cars. This Berkeley was found in a shed and sat in my garage for over 15 years after bringing it home. I just could not sell the car and possibly have it chopped up and a bigger motor put in it. So in 2010 I started looking for someone to restore it. Fortunately I found Steele Motors in West Fairview, Pa. and they “adopted” the little car bringing it back to its current “better than new” condition. 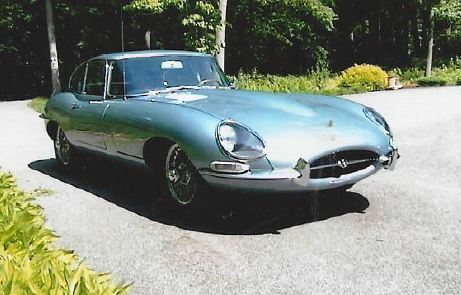 There are less than 100 of these cars left, in Britain and the US, few in this condition. It has been a pleasure to save it and share its history with others. The color is Pepper White with black roof & black wheels. It has a back seat so the MINI can seat 4 adult people. It is a very comfortable riding car. It has back doors that open like barn doors. In fact they're called "barn doors". The back seats fold down for a large carrying capacity. It has no extra striping or accessories on the outside as we like it "clean" looking. 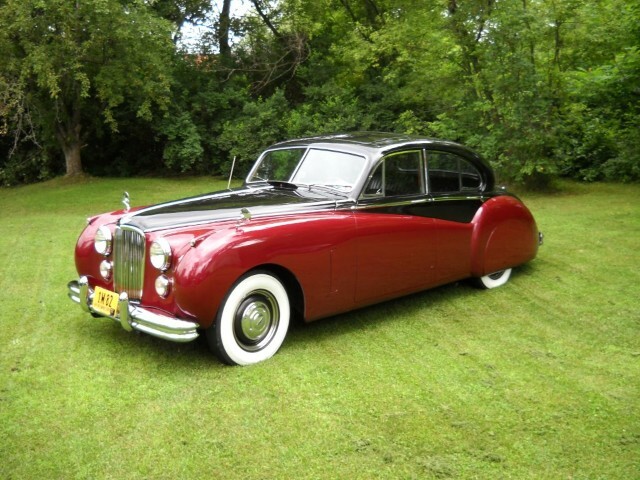 This is my 1952 Jaguar MK VII, This was the first of Jaguar's Luxury sedans ,this model was made from 1950 to 1957 ,this is my second MK VII , My first was in the early 70's and I just loved it , this car is a driver I have been all over NEW YORK , PENNSYLVANIA ,NEW ENGLAND for the last 8 years, I've done most of the work on this car along with " a little help from my friends " GRACE ,SPACE, PACE , That's what we have here !